Good fireworks background Hindi greetings on occasion of Happy New Year 2018 EVENT celebration. 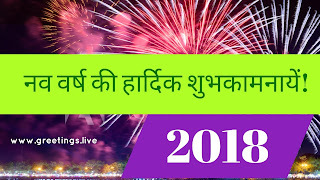 New Year in Hindi Greetings fire works 2018. 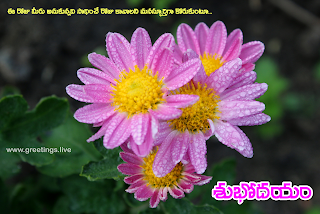 NOTE : Free images *All images in this blog are ready to share in social networks such as Instragram, Facebook, Watsapp and Twitter.